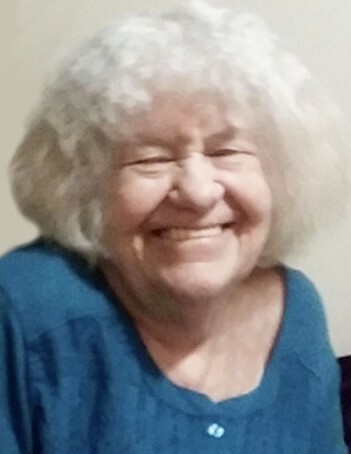 Sandra B. Anderson, 81, passed away on April 8, 2019. She was born on March 1, 1938 to Leslie William Ball and Gladys Marie Beckstead. Sandra married Lynn H. Anderson. Survived by her children, Robyn (Vance Hilton) Buckingham, Amy (Mike) Skaar, Steve Anderson, Wendy (Larry Buckingham), Todd (Reggie) Ainsworth, Val (Janet) Anderson, Randy (Barbara) Anderson, sister, Sharon Jones; sister-in-law, Pat Ball; numerous grandchildren and great-grandchildren. Preceded in death by her husband, parents, 2 siblings and son, Kim Bryant Ainsworth. Funeral services will be held at 11:00 a.m. on Saturday, April 13, 2019 at Anderson & Goff Mortuary, 11859 South 700 East, Draper, Utah. Friends may call 1 hour prior to the service. Interment, South Jordan Memorial Park.